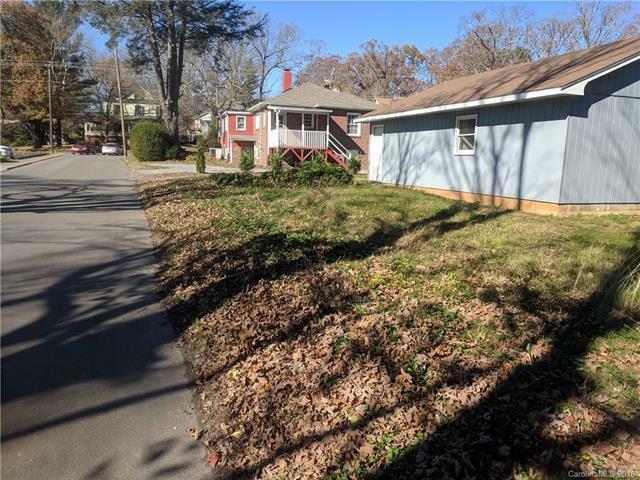 Rare opportunity for a residential building lot in downtown Black Mountain! Take the sidewalk to town for a dinner out or shopping excursion. 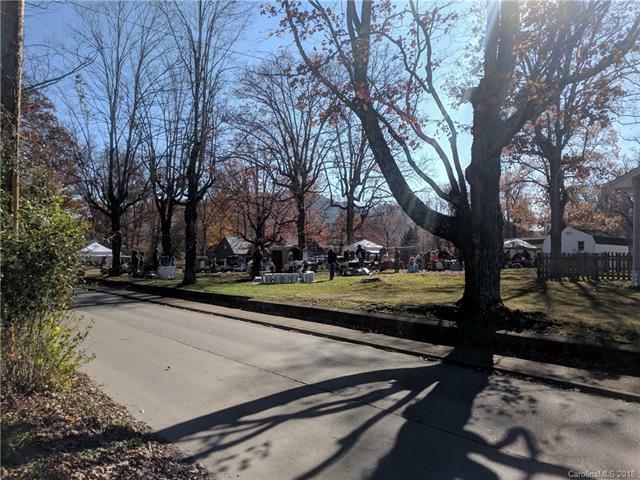 The Black Mountain Tailgate Market is literally right out your front door (Saturday mornings from May-Nov). Enjoy nearby amenities at Lake Tomahawk Park, including tennis, playground, walking trails, and more! Black Mountain Golf Course is also close to these lots. Completely flat with city water and sewer available (seller to run sewer line to property with acceptable offer). Lot tapers in the rear, but there is still room for a small accessory dwelling unit. Tax value TBD. 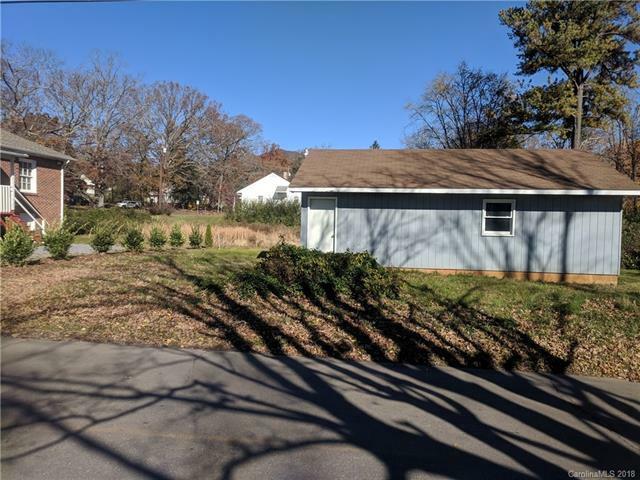 Seller will remove garage that currently sits on the lot, unless buyer wants to keep it. 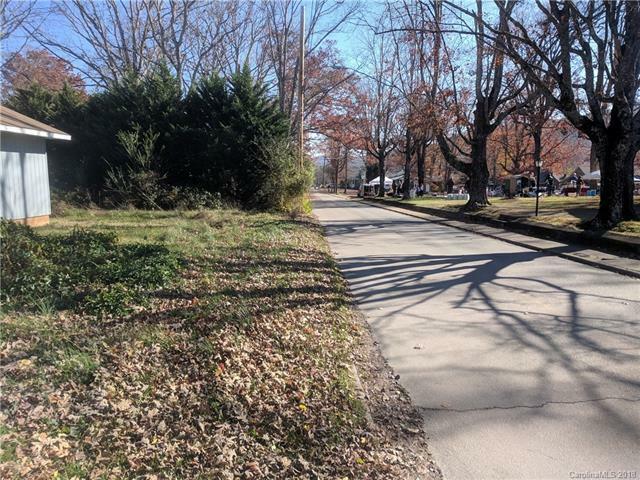 Can be purchased with the adjoining lot next door to create a downtown estate.